I loved the old Routemaster, but the new version is a great compromise between a design icon and what we expect in accessibility and safety in 2014. (It has two stairs and three sets of doors.) It is the result of Mayor of London Boris Johnson’s 2008 election pledge to reinvent the Routemaster for the 21st century. Like everything about Boris, the project has been controversial as Andrew Gilligan blogged in 2012, but they’re so much better than the other ugly modern buses that scar London. 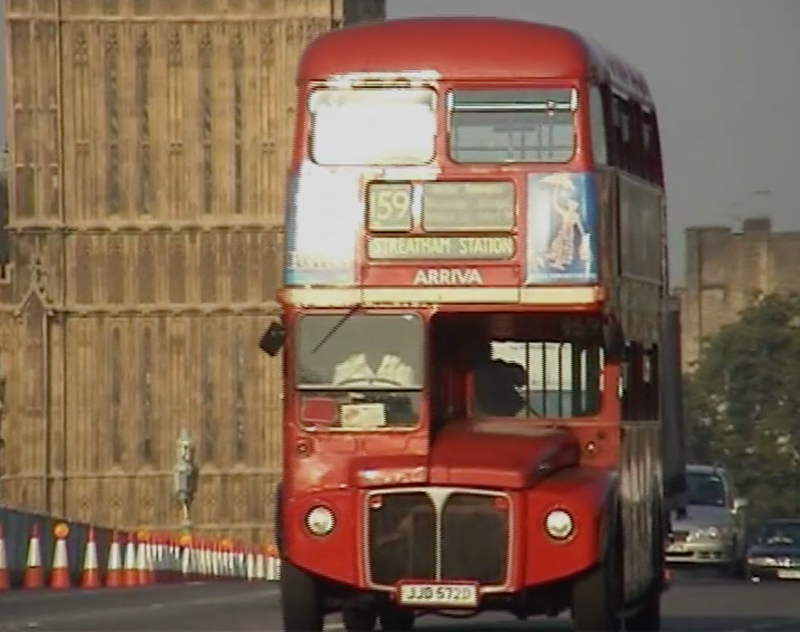 This is the first bus designed for London for over half a century. 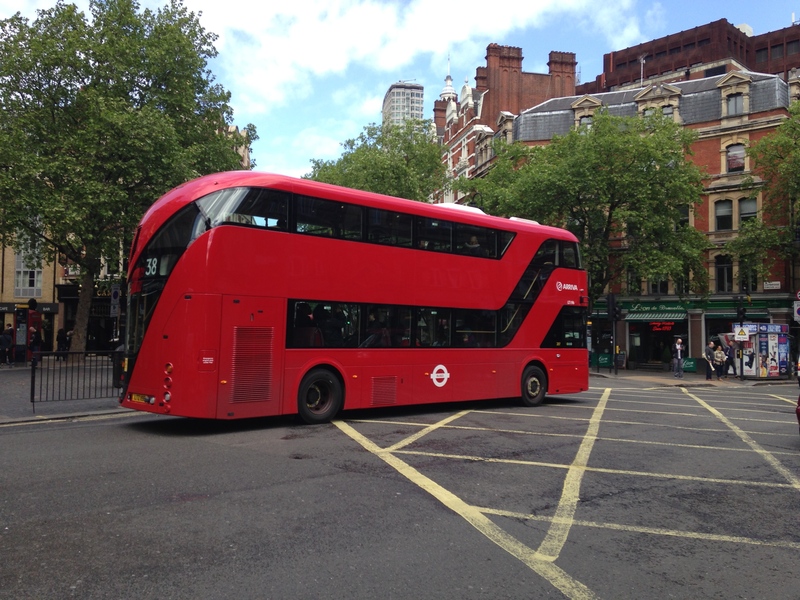 Transport for London and the London Transport Museum have declared 2014 the Year of the Bus. 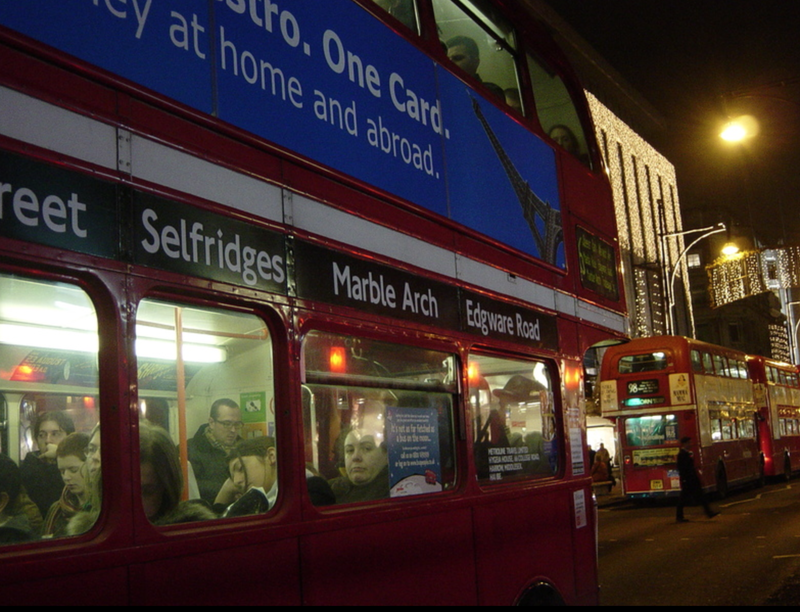 PS: here are a couple of photos of the old Routemaster in everyday use just before they were withdrawn. You can still see them in action on certain heritage routes in London. This entry was posted in London, Transport and tagged Boris Johnson, Routemaster bus by Rob Skinner. Bookmark the permalink.